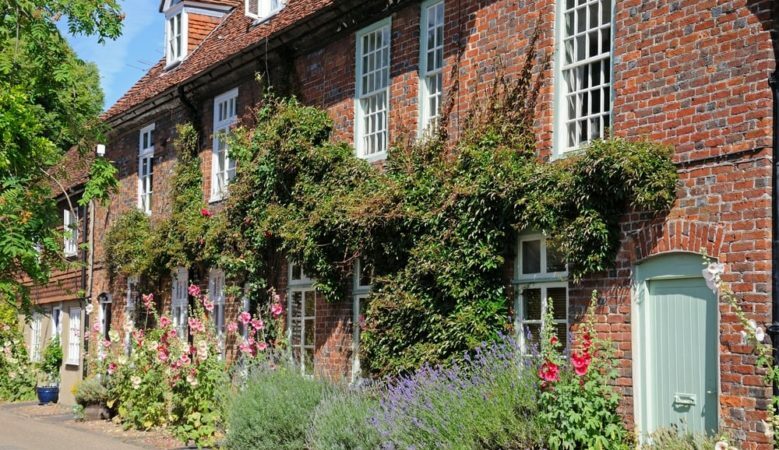 Owner occupation rates in England are unchanged for the fourth year in a row but there has been a significant rise in the number aged 35 to 44 renting a home, the latest official report shows. Of the estimated 23.1 million households in England, some 14.4 million or 63% were owner occupiers, according to the English Housing Survey 2016/2017 published by the Ministry of Housing, Communities and Local Government. The proportion of households in owner occupation increased steadily from the 1980s to 2003 when it reached its peak of 71%. Since then, owner occupation gradually declined to its current level. However, the rate of owner occupation has not changed since 2013/2014. And while the overall rate of owner occupation has not changed in recent years, the composition of the group has. There are more outright owners while the proportion of those buying with a mortgage is down. The figures show that in 2016/2017 some 34% of households were outright owners while 28% were mortgagors. Since 2013/2014 there have been more outright owners than mortgagors, and the proportion of mortgagors has declined from 31% of households to 28%. The report says that the increase in the number and proportion of outright owners is at least partly explained by population ageing, with large numbers of baby boomers reaching retirement age, paying off their mortgages and moving into outright ownership. The research also reveals that over the last decade, the drop in the proportion of 25 to 34 year old and 35 to 44 year olds owing a home has been particularly pronounced. Ten years ago 72% of those aged 35-44 were owner occupiers but this has now fallen to 52%. At the same time there has been a considerable increase in the proportion of 35 to 44 year olds in the private rented sector, up from 11% to 29% over the same period. The proportion in the social rented sector did not change. It points out that while the under 35s have always been overrepresented in the private rented sector, over the last decade or so the increase in the proportion of such households in the private rented sector has been particularly pronounced. In 2006/2007 some 27% of those aged 25 to 34 lived in the private rented sector but a decade later this had increased to 46%. Over the same period, the proportion of 25 to 34 year olds in owner occupation decreased from 57% to 37%. In other words, households aged 25 to 34 are more likely to be renting privately than buying their own home, a continuation of a trend first identified in 2012/2013. As with those aged 35 to 44, the proportion of 25 to 34 year olds in the social rented sector did not change. The private rented sector remains larger than the social rented sector, and is now the most prevalent tenure in London. In 2016/2017 the private rented sector accounted for 4.7 million or 20% of households. The social rented sector accounted for 3.9 million households or 17% of households. There was no change in the size of either sector between 2015/2016 and 2016/2017. In London, private renting was the most prevalent tenure at 30% followed by outright ownership at 25%. A smaller proportion of households, 22%, were buying with a mortgage and 22% also renting in the social sector.